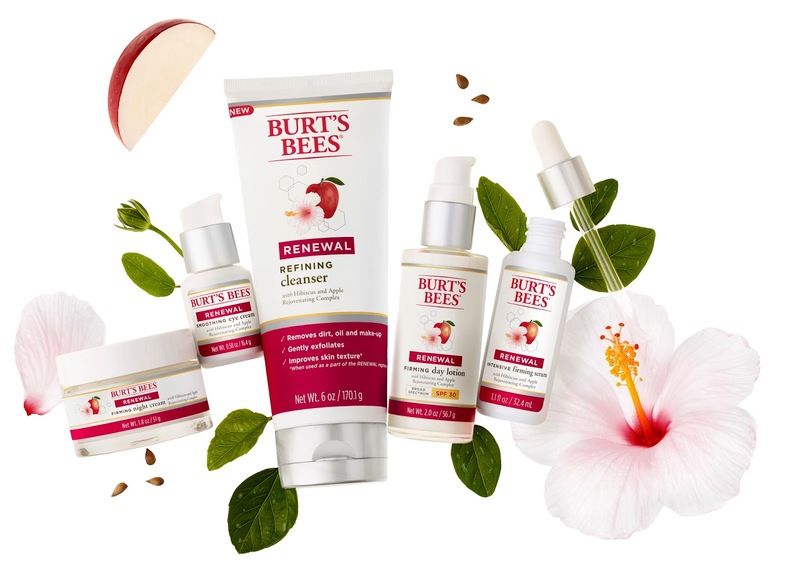 Mama Fashionista: Meet Burt's Bees Newest Skin Care Products! 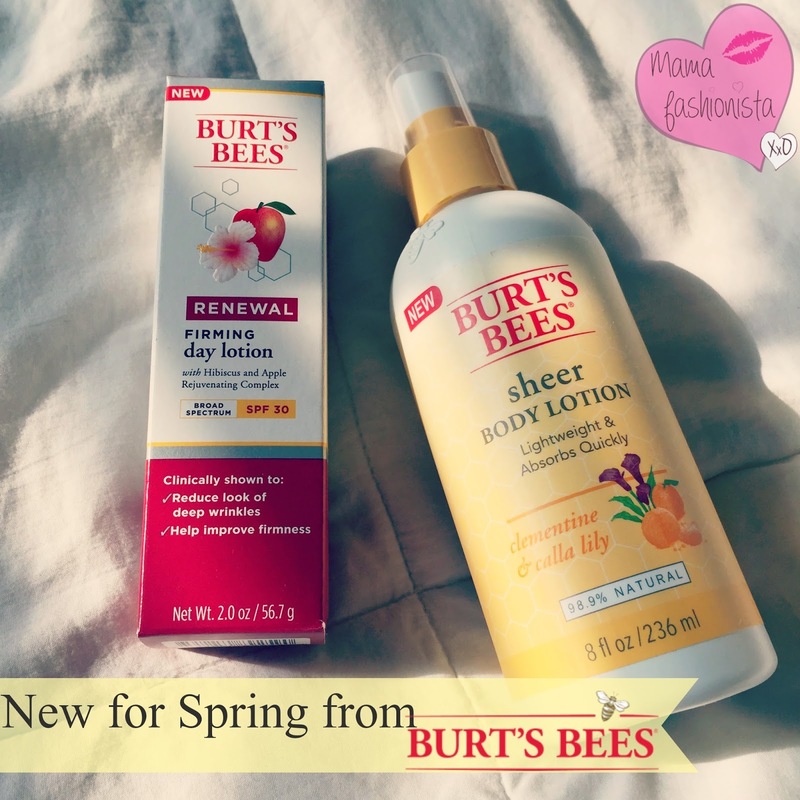 Meet Burt's Bees Newest Skin Care Products! Burt’s Bees Sheer Body Lotion, ($10; burtsbees.com): If you’re looking for a lightweight moisturizer with a light-weight scent–look no further. It’s formulated with Safflower Oil Oleosomes, which are clinically shown to instantly moisturize skin and leave it feeling silky and smooth. So spritz away and let your skin (and nose) feel fragrantly refreshed. Available in 3 uniquely delightful scents: Violet & Mango, Cucumber & Aloe, and Clementine & Calla Lily.